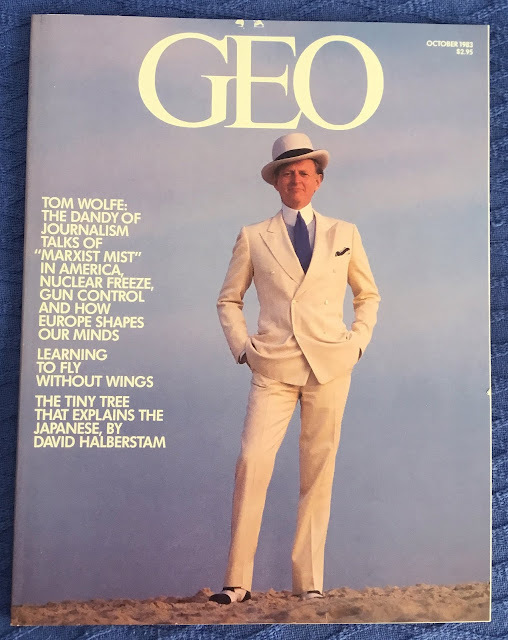 Chapter Titles: Sharing Our Story; Seeking Medical Help; Life After the Crisis; Searching for a Competent Attorney; Our Day in Court; Introduction of 4-PC; EPA Study on 4-PC Not Allowed in Court; Dow Chemical 4-PC on Animals in 1972; Dow Chemical Contradicts Its Own 4-PC Study on Animals Just Before the Trial; EPA Petition to Investigate 4-PC After Our Trial; Researching Carpet Related Complaints; Conclusion. Random Passage: "The animal is still hyperexcitable and displays 'tail twitch' in the new house, having developed these conditions in the carpeted house. Cat #2 is the three yr. old daughter of #1, and still is in the house, she is improving some but is still hyperexcitable, excessively thirsty and vomits frequently." Notes: This cautionary report/rant/memoir began when new carpet was installed within the author's business in 1980. The resulting potent, toxic fumes from the new carpet made Beebe and his wife, Sheila, debilitatingly sick. The Beebes eventually sued the carpet manufacturer in a messy, expensive trial that resulted in a verdict in the carpet company's favor. 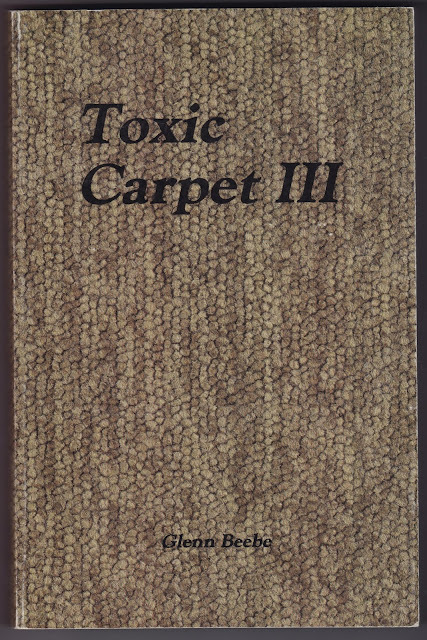 Toxic Carpet III details not only Beebe's story but other examples of toxic carpet fume damage, as well as government studies of the subject.